Want your voice to be heard? Share your thoughts and stories with the world! 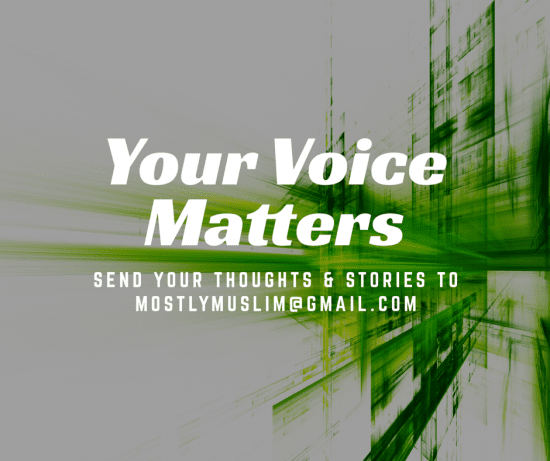 Join our team as a regular contributor or send your guest submission to: MostlyMuslim@gmail.com. 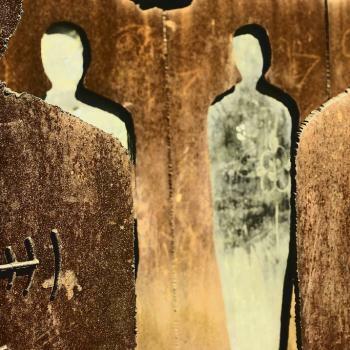 Submissions can be in the form of non-fiction, fiction, poetry, etc. and can include topics such as religion, politics, society/culture, personal narratives, and more. The topic should be relevant to Muslims. Please write your article from your perspective as a Muslim. All guest submissions should be ORIGINALS which are not published elsewhere. 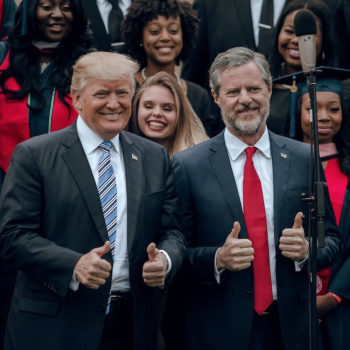 Please keep your submission between 500 and 1500 words. 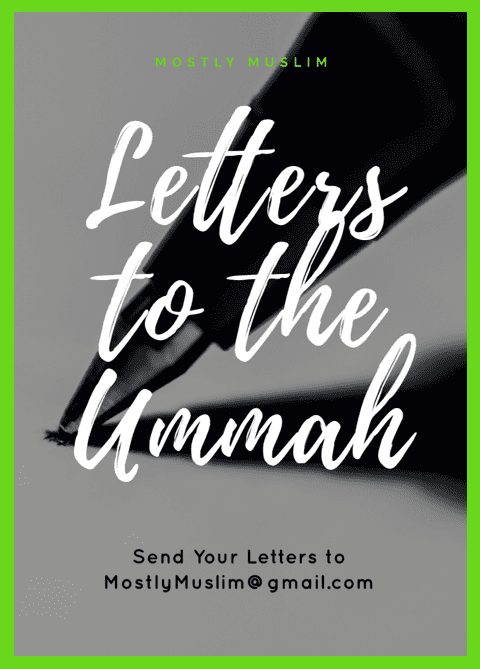 For the “Letters to the Ummah” series: If you have something that you would like to say to someone in the Muslim Ummah, you can submit it in the form of a letter. This letter can be addressed to an individual (ex: Dear Mother) or small/large group (ex: Dear children of Syria/Dear Black Muslims). The letter should have a salutation and complimentary close. When sending your letter to Mostly Muslim, please specify that it is a “Letters to the Ummah” submission. If you would like your letter to be published anonymously due to its personal nature, please be sure to mention that.